Of counsel with the firm, Linda has more than 20 years of experience offering counsel in a variety of commercial real estate transactions. She interprets and advises on laws and procedures that pertain to real property, including commercial development projects, real estate financing, land sales, leasing, and underwriting and title coverages. 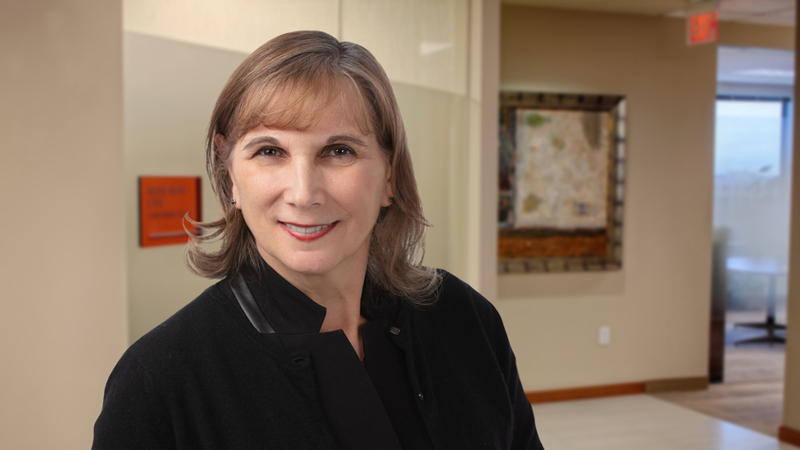 Linda is first and foremost a due diligence attorney, specializing in multi-state, multi-site real estate transactions in which she conducts in-depth evaluations of property to advise clients on what constitutes reasonable transactional risk. Having begun her career at a law firm, Linda later established a start-up title insurance company and eventually moved on to working at larger title companies, notably First American Title Insurance Company, where she provided underwriting and escrow counsel in complex commercial real estate transactions and the issuance of title insurance policies. The insights gained over the fifteen years of experience in that capacity enable Linda, within the scope of her clients’ title insurance policies, to identify opportunities for better coverage and to advocate for them effectively. Linda is a recipient of the Finance & Commerce 2014 Top Women in Finance Award.